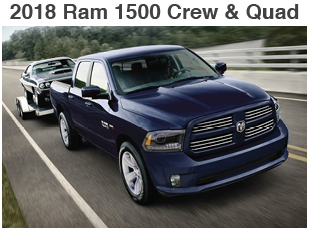 Now is the time to purchase the additional vehicle(s) needed for your business. 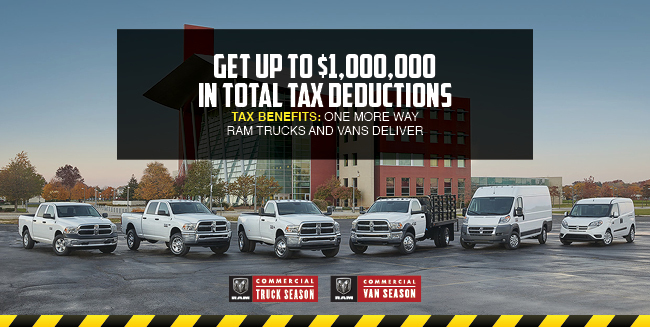 100% expensing for Federal income Tax Purposes may be available on your next Ram Truck or Van purchase. 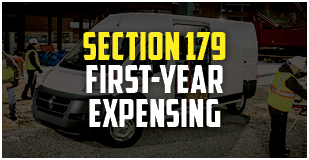 Ram trucks and vans are generally considered Section 179 property for U.S. Federal Income Tax purposes. 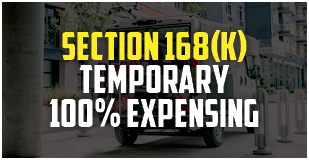 This means a taxpayer may elect to treat the cost of any Section 179 property as an expense and allowed as a deduction for the taxable year in which the property is acquired and placed in service. A qualifying business may expense up to $1,000,000 of Section 179 property during 2018. 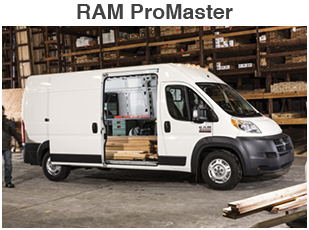 Ram trucks and vans generally considered qualified property for purposes of section 168(k) for U.S. Federal Income Tax purposes. This means a taxpayer may elect to treat the cost of any qualified property as an expense allowed as a deduction for the taxable year in which the property is acquired and placed in service.